This is a guide to turning on comfort windows (Windows controlled by the key) on a T5 VW Transporter. A T5 van with factory remote central locking and factory electric windows. Remove battery cover and connect battery support unit. 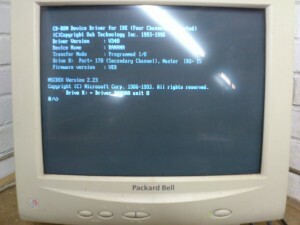 VDS pro will try to connect to your car, if successful great if not try changing the com port. is it possible to do automatic folding mirrors? with this software. 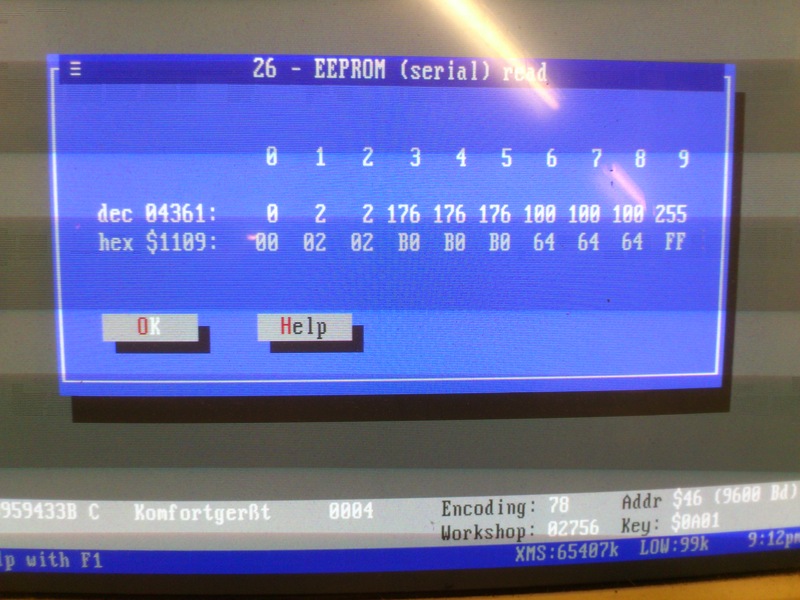 Hello Toby, can you send me eeprom dump from ccm and windows drivers for T5 please? Thank you. Thank You very much.That’s what I want. Can I make this coding with vcds or Delphi Software ? After ? what can I do ? 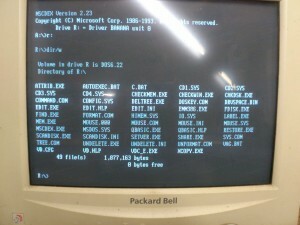 You need a RS232 serial cable, computer running MS-DOS and VDS-Pro. 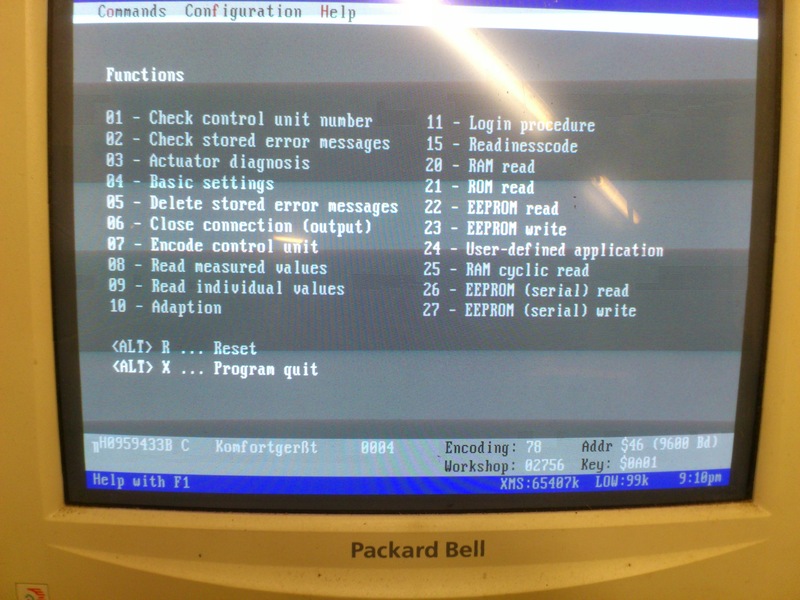 You are editing the EEprom in the CCM and almost all scan tools wont do this. Can you take video for do this ? İs Confort Module same your cars control module ? 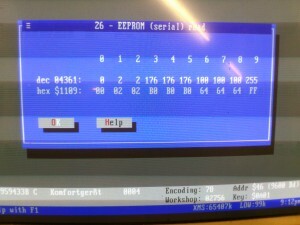 My CCM was the same part number as yours. Follow the guide and it should get it all working. and what about automatic closing without holding keyfob pressed ? 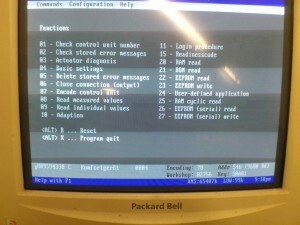 Where di i find VDS PRO, also what lead do i require, serial to obd port? If you have 10 change it to 2, if 0 leave at 0. Sorry i meant 043 not 048 ! Please could you specify the cable and its connection? I know what serial cable is but I am not sure that vottages and what pins should be used. Thank you. Search KKL COM port cable this will bring up plenty of option for a lead that is able to do it.